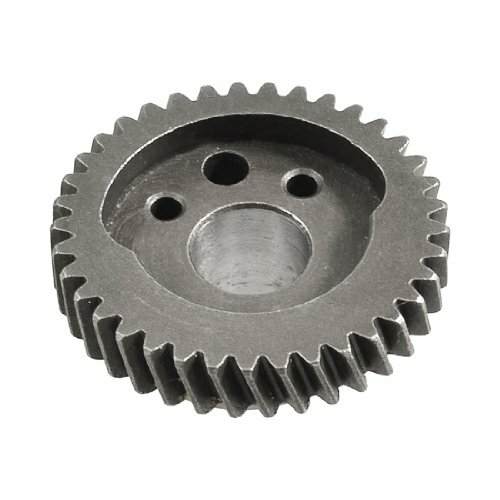 Gear Size : 44 x 23mm/ 1.7" x 0.92" (Dia*H);Fit for Shaft Diameter : 13mm/ 0.52"
Made of metal material, feature spiral teeth. Bevel gears are useful when the direction of a shaft's rotation needs to be changed. Great replacement for the Bosch 85 Jig saw broken gear wheel. This is Non-OEM product.